Posted a month or two ago, DJ EEKO, put out a banging mixtape Manhattan 2 Miami. This morning he sent me his newly constructed piece of art Not To Be Mistaken For Vodka. The mixtape includes some of the newest and demanded songs of the past two months. Give it a listen and get your rage on. 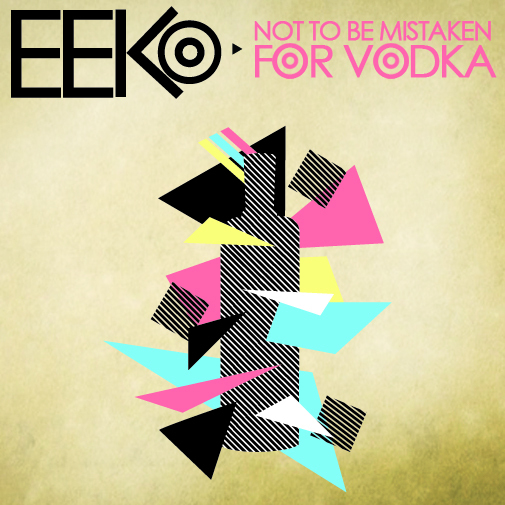 Posted on May 11, 2011, in Dance, House, Mixes and tagged Dance, EEKO, house. Bookmark the permalink. Leave a comment.